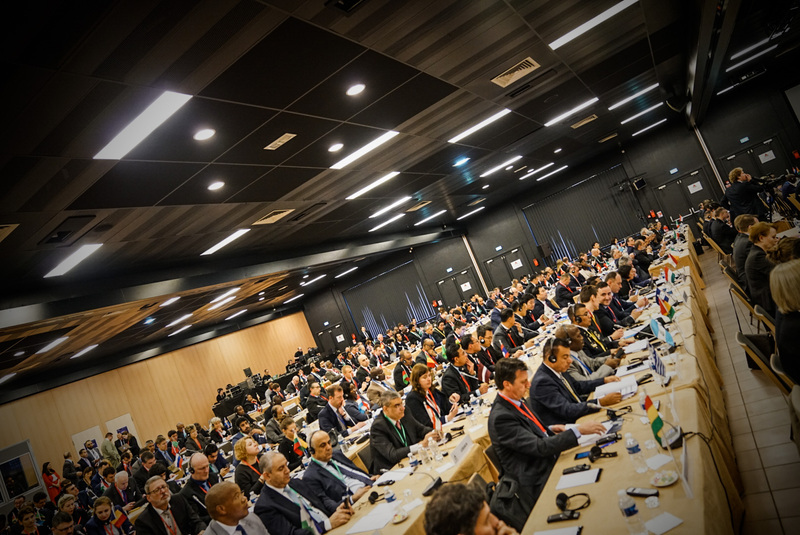 LYON, France – The crucial role of National Central Bureaus (NCBs) in enhancing security by taking INTERPOL into a new era of policing and innovation is high on the agenda of the 14th annual Heads of NCBs Conference which opened today. 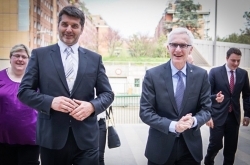 The INTERPOL Secretary General’s opening remarks described the crucial role of NCBs in propelling INTERPOL into a new era of policing and innovation. Calling for a future-oriented global policing strategy structured around modern and proactive NCBs, the President of INTERPOL, Meng Hongwei, opened the conference describing a future of global law enforcement where officers would work hand-in-hand with governments, international partners and the private sector in all areas of their daily work. 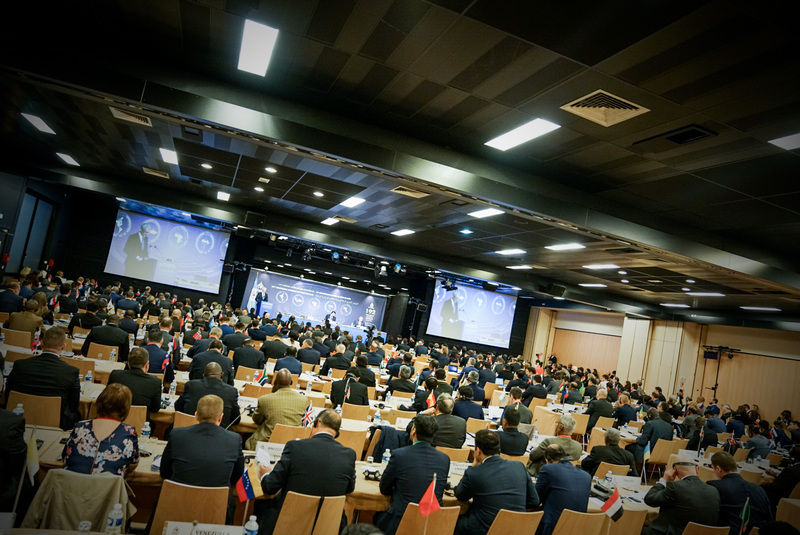 As part of the Secretary General’s INTERPOL 2020 reform agenda, the 14th annual Heads of NCB Conference was carried out under the theme “NCBs : the gateways to modern policing – the future is now”. 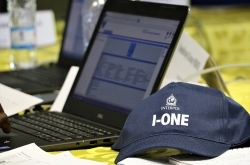 Delegates were briefed on the new INTERPOL I-ONE project aimed at modernizing NCBs in Africa by equipping them to better tackle their regional crime threats and challenges. The General Secretariat’s role in supporting NCB development was high on the agenda of the 14th Annual Heads of NCB Conference which took place from 10-12 April 2018. 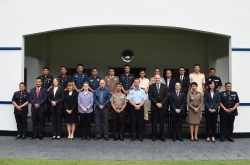 INTERPOL Heads of NCB were briefed on planned changes in policing capabilities and INTERPOL projects aimed at preparing police worldwide for the crime challenges of the future. The 14th Annual Heads of NCB Conference (10-12 April 2018) brought together 295 senior police officers from 145 NCBs and three Sub-Bureaus to focus on turning technological and strategic innovation to the advantage of global law enforcement. Meeting under the theme of ‘NCBs: the Gateways to Modern Policing – The Future is Now”, 295 senior police officials from 145 countries are focusing on the importance of NCBs in turning technological and strategic innovation to the advantage of law enforcement worldwide. Calling for a future-oriented global policing strategy structured around proactive NCBs, the President of INTERPOL, Meng Hongwei, opened the conference describing a future of global law enforcement where officers would work hand-in-hand with governments, international partners and private sectors in all areas of policing. 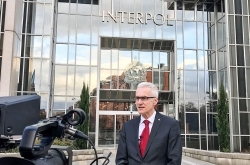 “As contributors to the mission of INTERPOL, we cannot content ourselves with keeping pace, but must work tirelessly to stay ahead of criminals. 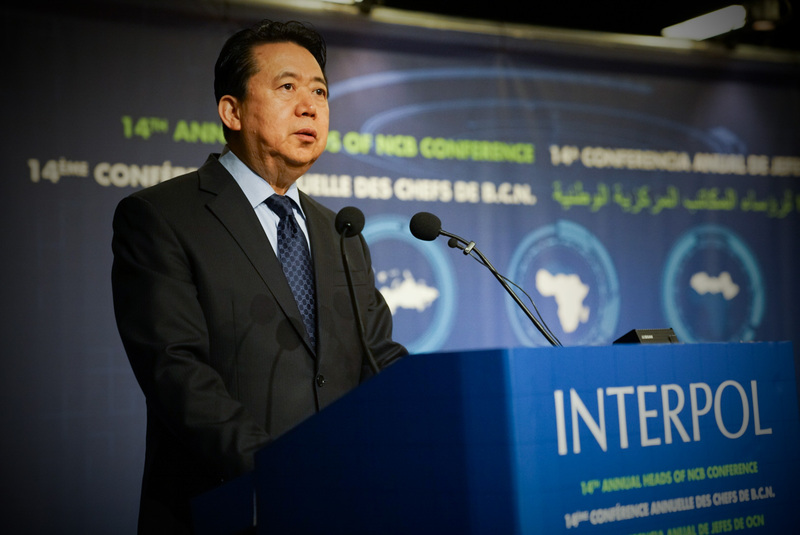 In order to do so, our NCBs must be seen as both our sensors, and our first line of impact on the ground,” said the INTERPOL President. 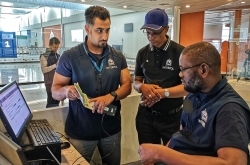 As part of the INTERPOL 2020 reform agenda, Heads of NCB are being briefed on planned changes in policing capabilities, and best practice on how INTERPOL and its member countries use new technology and capabilities for state-of-the-art police work. online training platforms and translating tools. 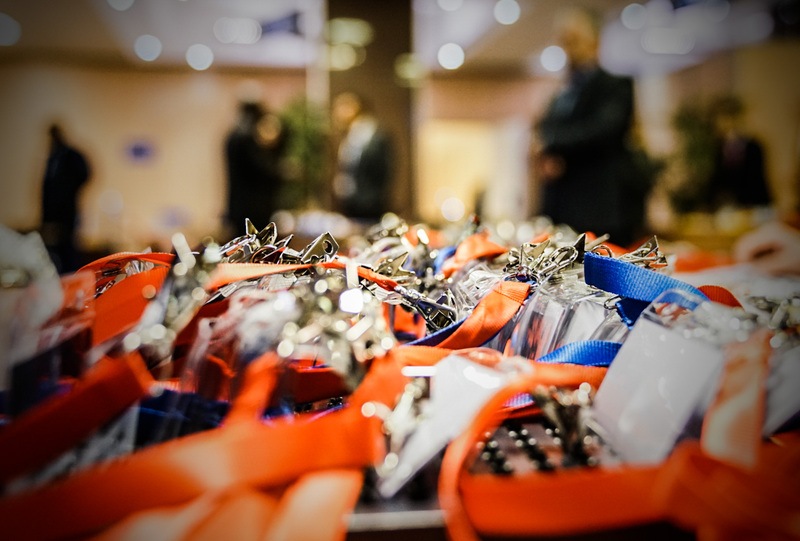 At the end of the meeting, delegates will endorse a number of conclusions aimed at enhancing international police cooperation, particularly in relation to boosting the use of biometrics and facial recognition in police work globally. 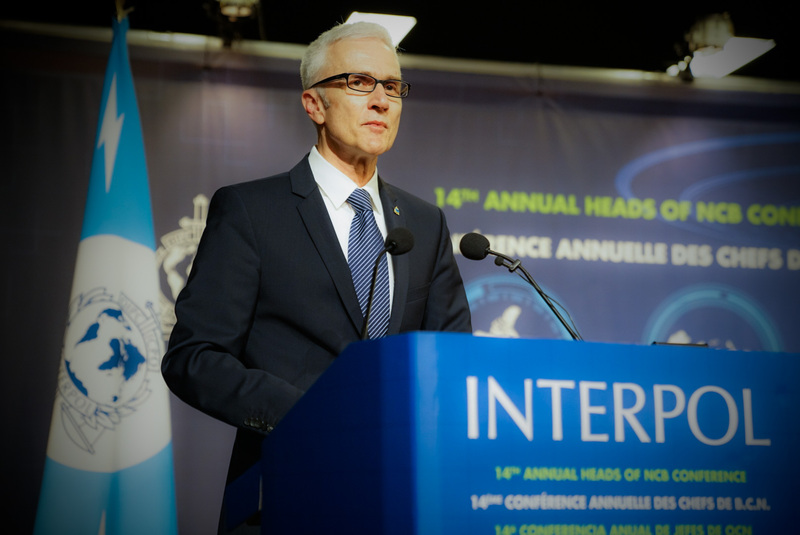 “At INTERPOL, there will never be a one-size-fits-all approach to the way we serve our member countries, which is why we tailor our capabilities to meet NCB imperatives,” said INTERPOL Secretary General Jürgen Stock. 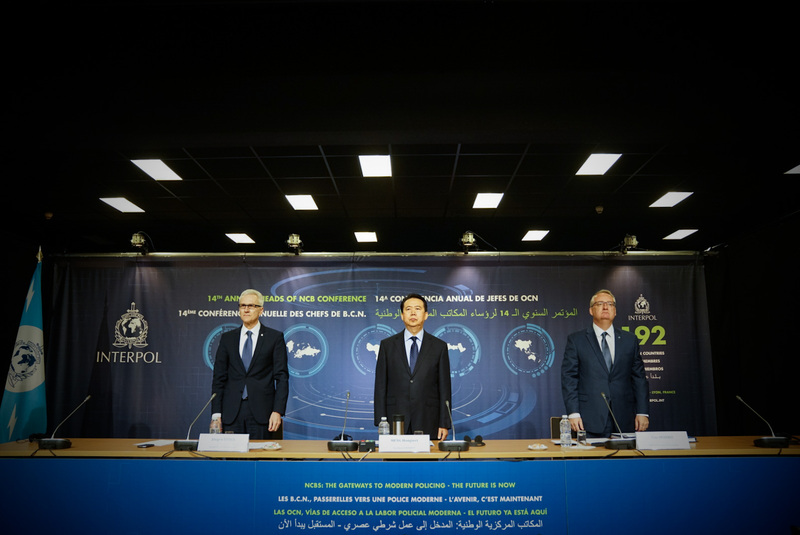 In this respect, INTERPOL has redesigned its operational framework to include three global programmes against terrorism, organized crime and cybercrime, with characteristics and solutions tailored to each region. “In this evolution of how INTERPOL delivers its policing capabilities, our NCBs remain absolutely central in guiding our efforts and deploying our capabilities throughout the membership,” added the Head of INTERPOL. With INTERPOL databases queried 180 times every second over its secure global police communications system I-24/7, INTERPOL’s global databases and network are amongst the most advanced capabilities the Organization provides member countries to prevent and investigate crime. 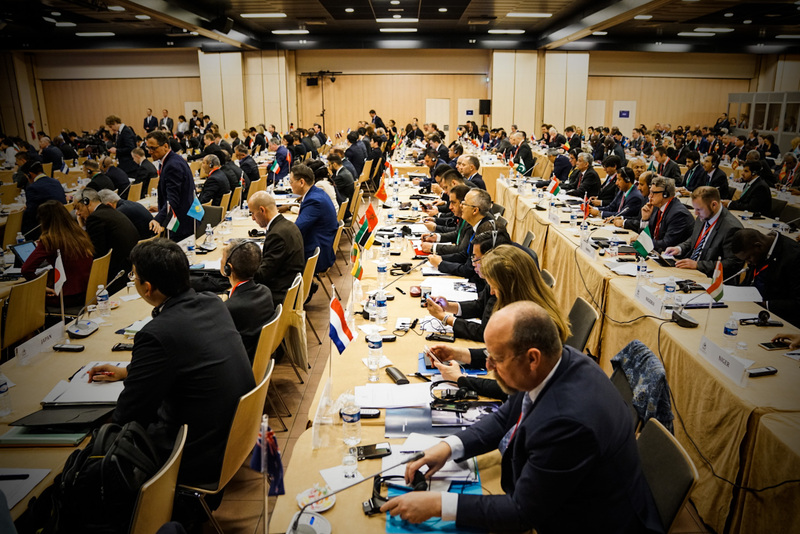 Illustrating how fast INTERPOL is growing to face ever-accelerating change, delegates heard that the number of searches from INTERPOL’s Wanted Persons database has increased from 450 thousand a year in 2005 to 3.9 million a day in 2017. They also heard that INTERPOL’s stolen and lost travel documents database has expanded from 8 million in 2005 to more than 74 million today. 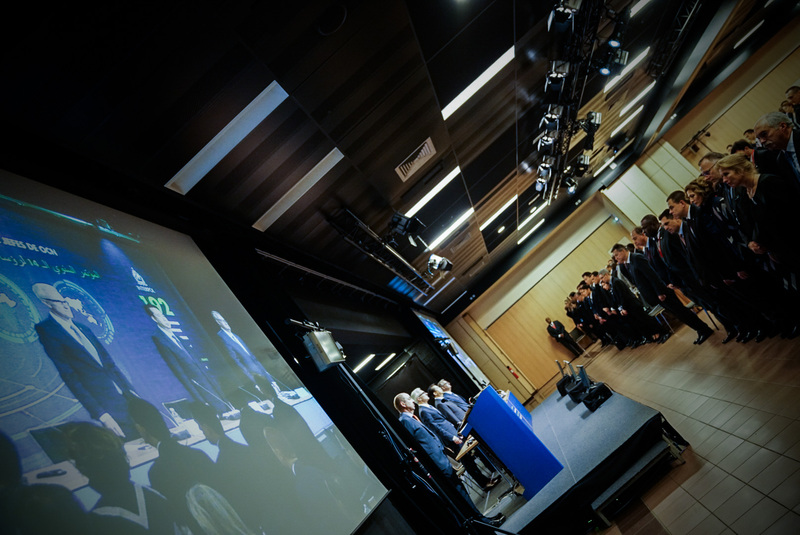 During the three days of the meeting, participants will have the opportunity to pay tribute to fallen police officers worldwide at a memorial which INTERPOL recently unveiled at its General Secretariat headquarters in Lyon as well as the INTERPOL global Complex for Innovation in Singapore.